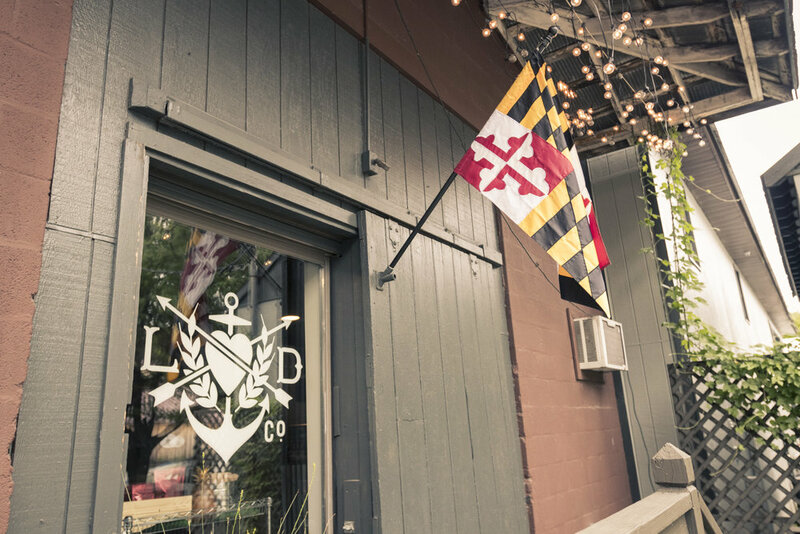 Saint Michael’s, a small historic town in Eastern Maryland, known for its waterfront views, small shops, and inns, is also becoming known as the hometown of Lyon Distilling, a small batch micro distillery famous for its rum and rum cocktails. 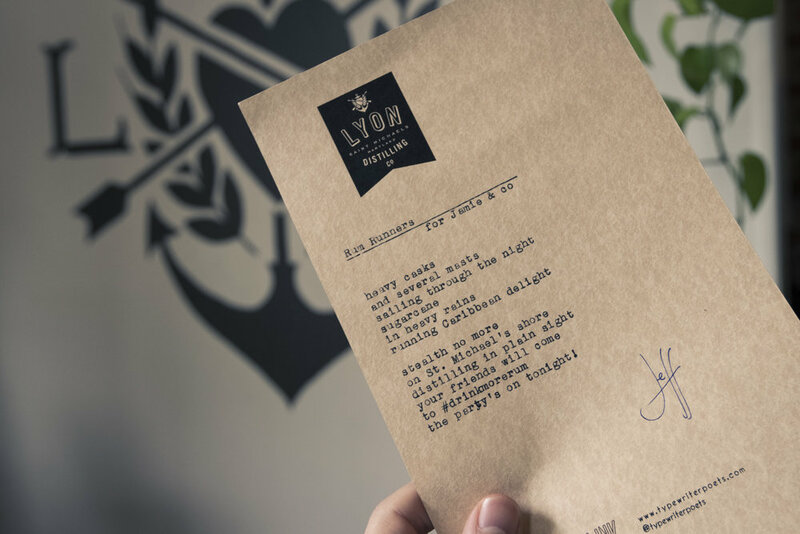 Some months ago, I met the owner, Jaime Windon, and was invited to bring my typewriter poetry to their tasting room. So I did, on a cloudy September Saturday. 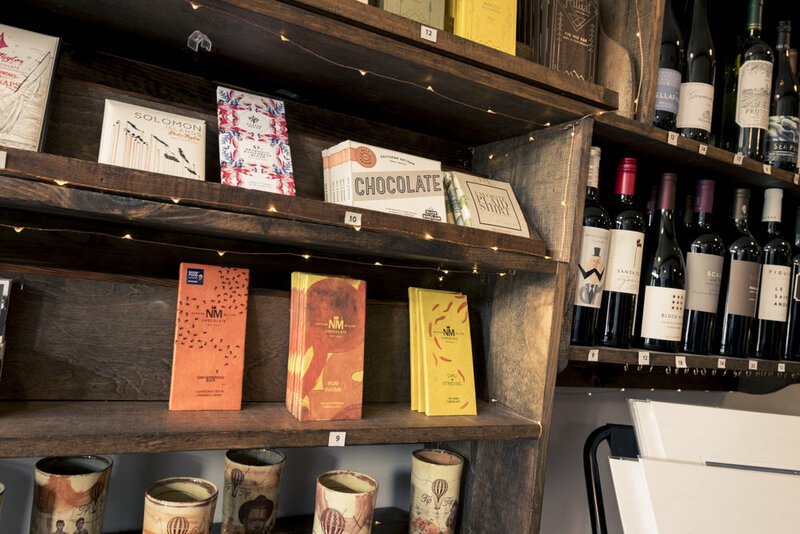 The tasting room is a wonderful space, and the staff are some of the friendliest people I’ve met this year - there’s a sense of familiarity almost immediately. If you’ve got your guard up, you’ll find it falling away. 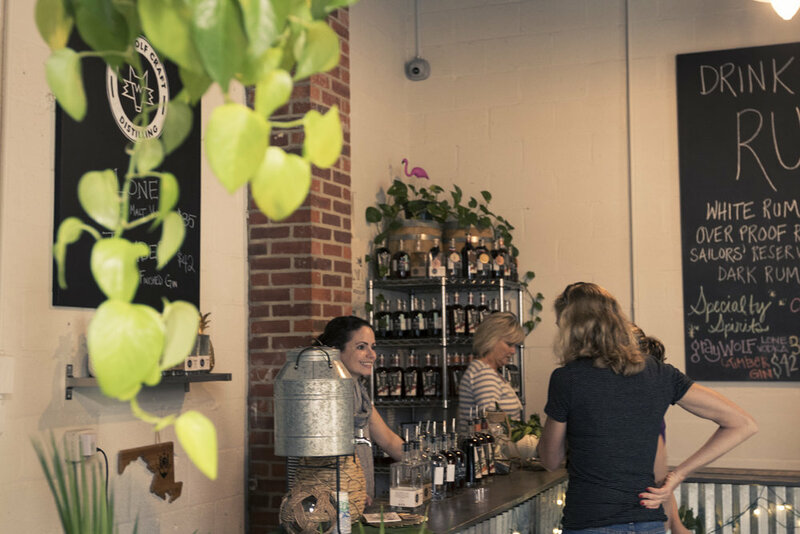 The family atmosphere and camaraderie was palpable and I loved the chance to hear stories of the distillery and of Saint Michaels from Jessi, Avery, Meghan (of Gray Wolf Craft Distilling), and other members of the staff. There was a steady stream of interested visitors throughout the day - folks celebrating their anniversary, a bachelorette party, and a number of guests from a number of weddings. Overall it was a fantastic day. 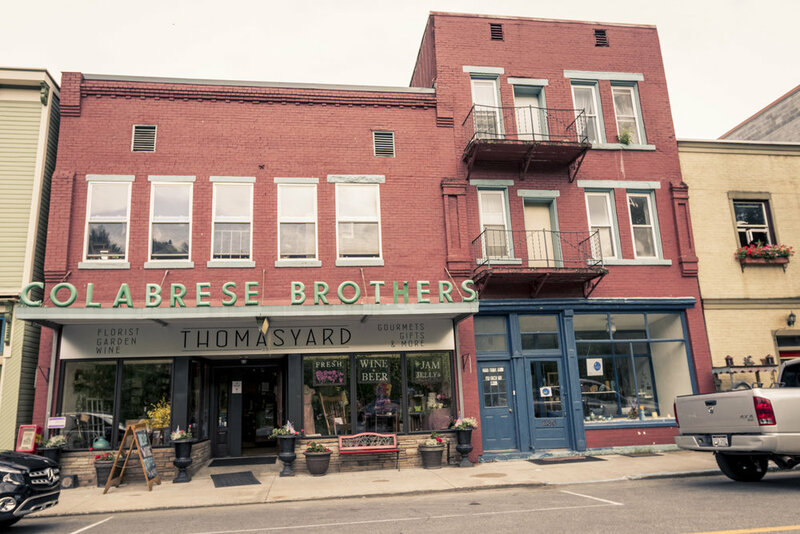 This being my first trip to Saint Michaels, I was immediately taken by the town and fully intend to go back to spend time truly exploring - there are little coffee shops, a historic car museum, antique stores, woodworkers, and all sorts of things to see. Not only that, but it’s the sort of place where, after a visit, you’ll leave surprised at just how many people will easily call you friend.